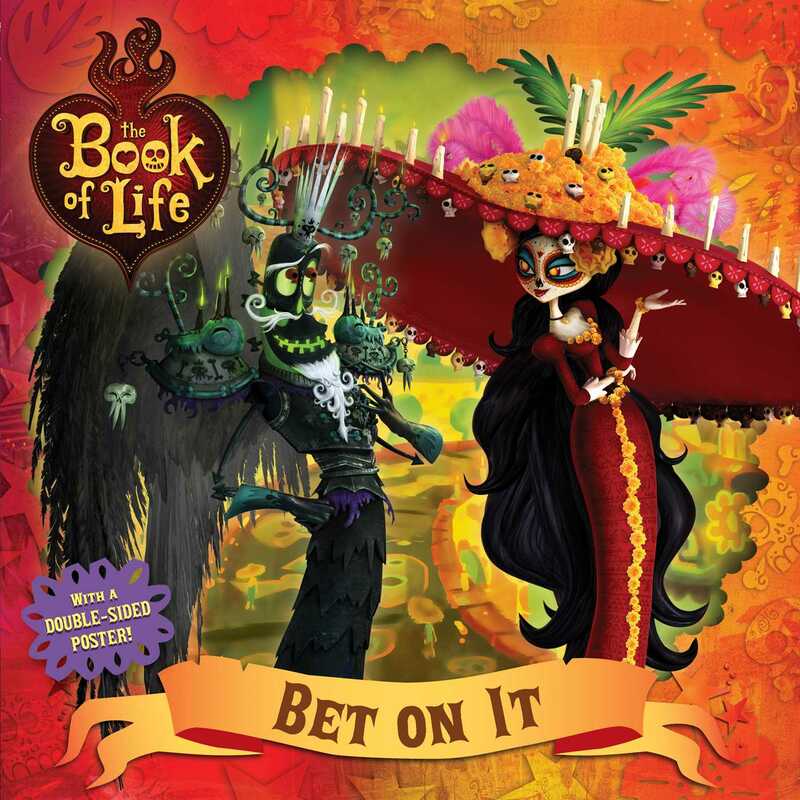 Adapted by Cordelia Evans / Illustrated by Reel FX, Inc.
Get to know some of your favorite characters from The Book of Life in this 8x8 storybook! Fans will love the double-sided poster featuring scenes from the movie. When the beloved La Muerte and cunning Xibalba place a bet on who will win Maria’s heart, it sets in motion a tale that’s larger than life! Meet the quirky couple in this 8 x 8 storybook retelling that includes a double-sided poster with scenes from the movie!